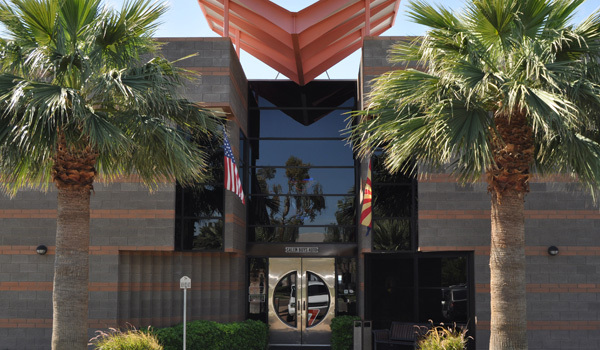 Hi, I’m Mark. 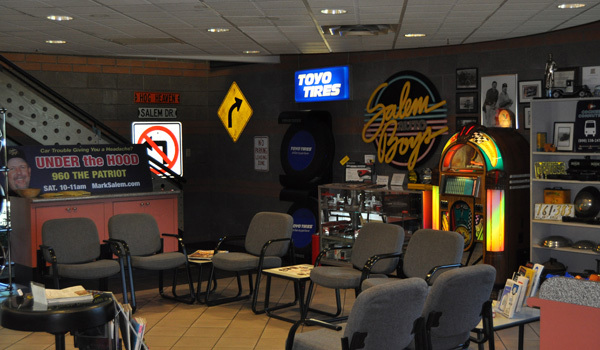 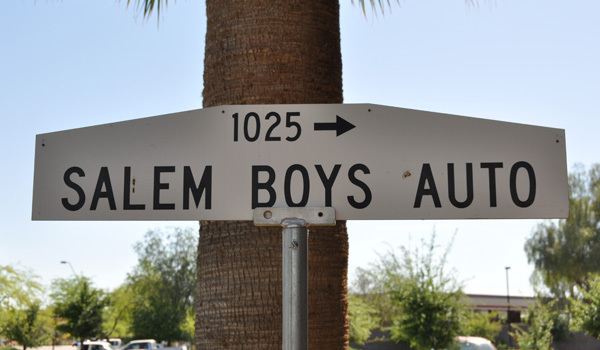 My wife, Ranae, and I have owned and operated Salem Boys Auto since 1979. 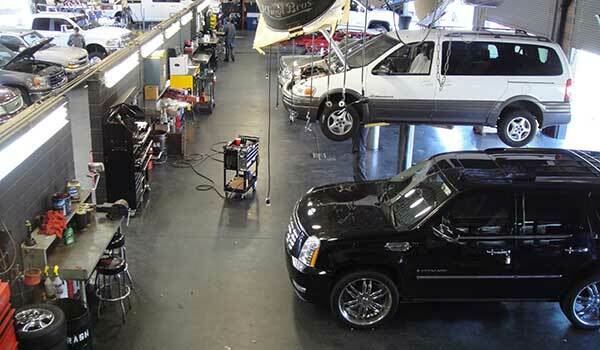 I am also very proud to be an ASE Certified Master Tech, along with 8 other guys in our shop. 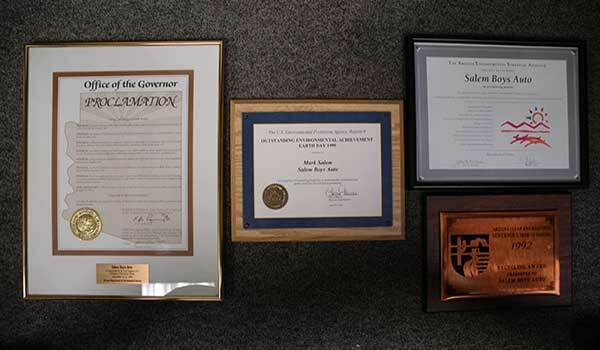 Of the 8 Masters, five (including me) have their L-1 rating which is an advanced engine performance certification. 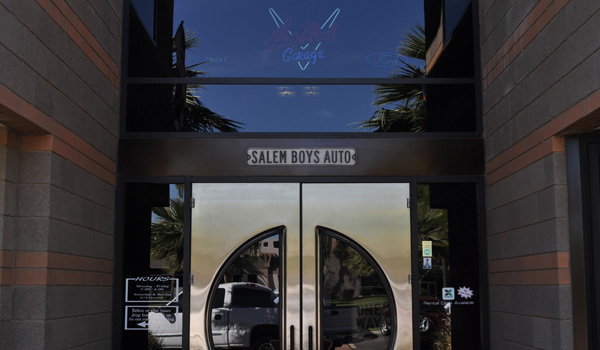 Salem Boys Auto is an ASE Blue Seal shop and an ASA Gold Medallion shop. 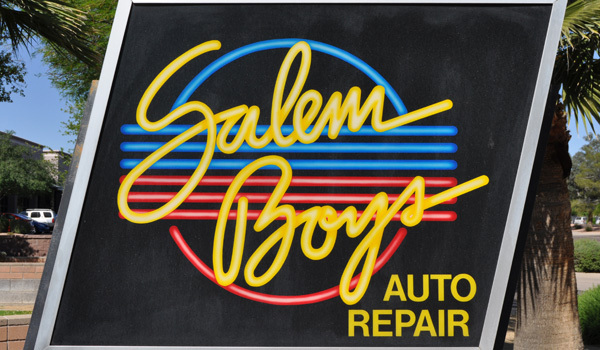 Salem Boys Auto is not just any kind of repair shop but, a repair shop that has won numerous awards for its design, its environmental strategy, its beauty and functionality.